Panorama 56 was published in December 2016 and will be available at our Christmas meeting. 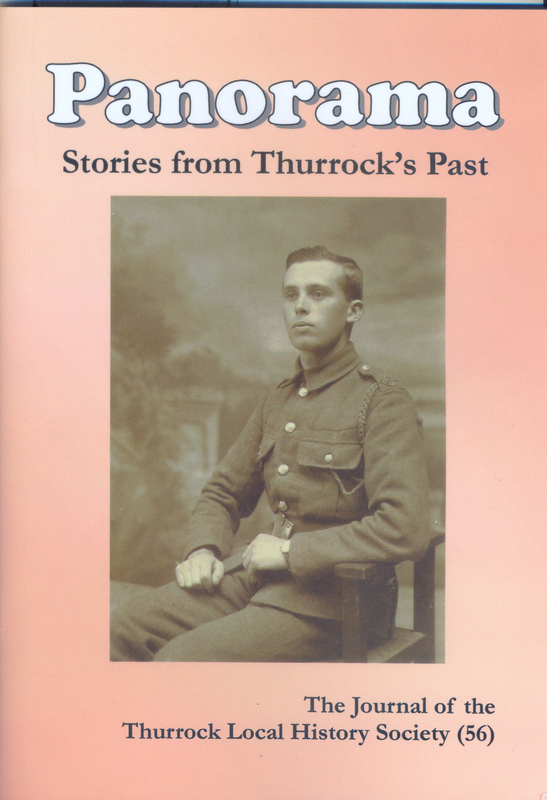 There are the regular items such as the Chairman's report, a review of the past year, recent publications and Thurrock history in the media. Panorama 56 is obtainable from Amazon - £5.00 plus £2.80 postage and packing. It is available to members at our monthly meetings at the reduced price of £3.00.